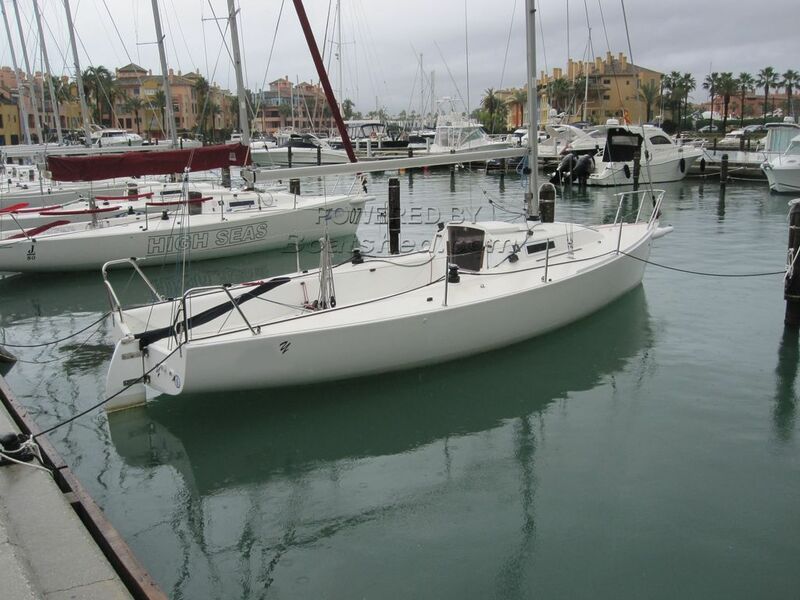 This is a one-design sportsboat that is both easy to sail and safe, but capable of reaching 20 knots downwind. She is in extremely good condition and fully equipped to go racing if that is the intention. This J- 80 has been personally photographed and viewed by Andrew of Boatshed Gibraltar. Click here for contact details.